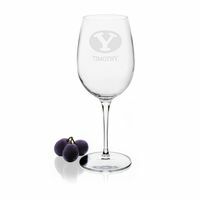 Brigham Young University Stemless Wine Glasses - Set of 2 at M.LaHart & Co. 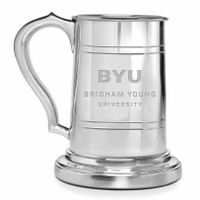 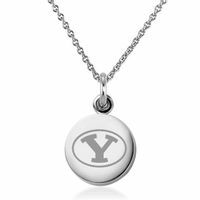 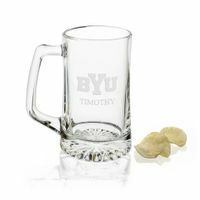 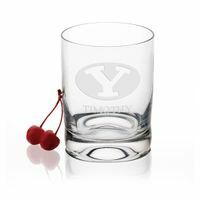 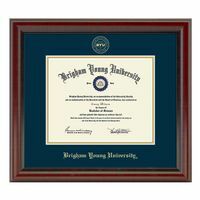 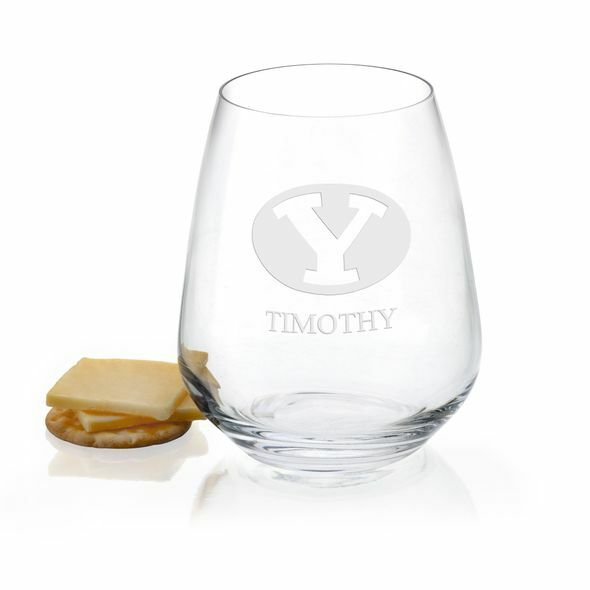 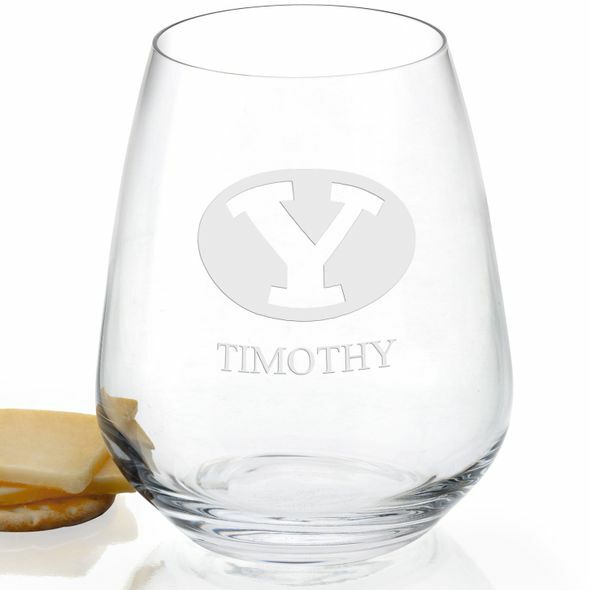 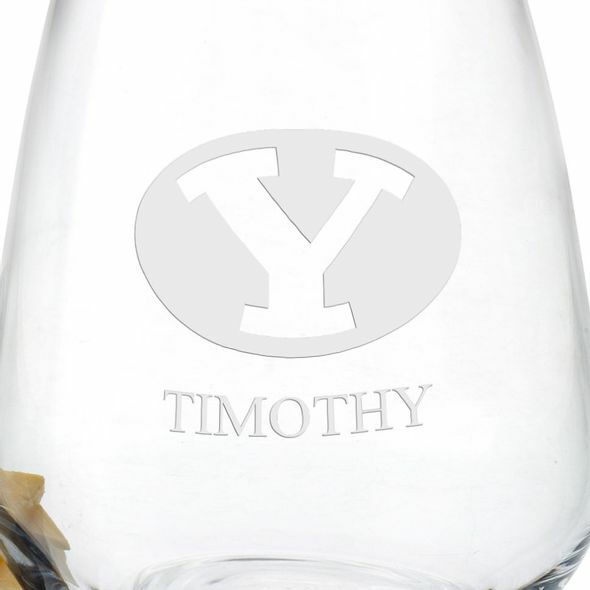 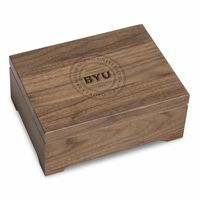 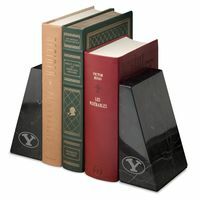 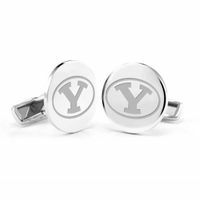 Contemporary Brigham Young University stemless wine glasses bring an elegant touch to your table or bar. 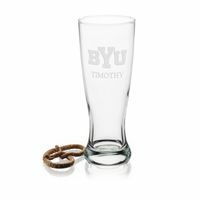 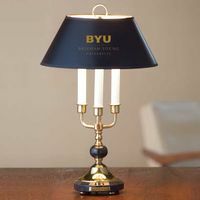 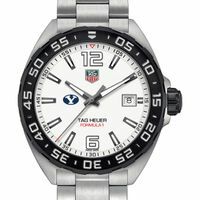 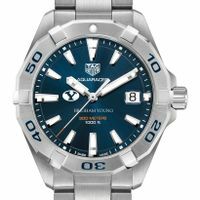 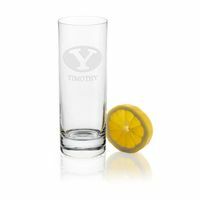 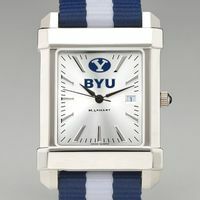 The BYU logo is deep-etched on each glass.